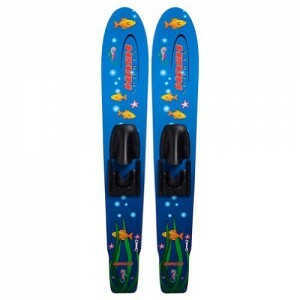 Skis – SkiChild – Snow Skiing and Waterski for Kids. 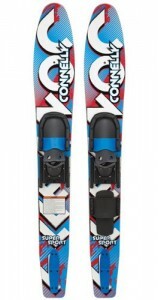 Ski Product Deals, Reviews, Travel Deals and more. 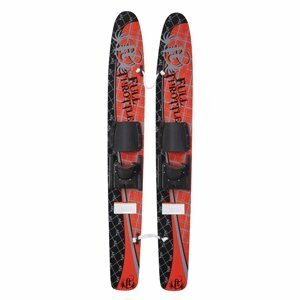 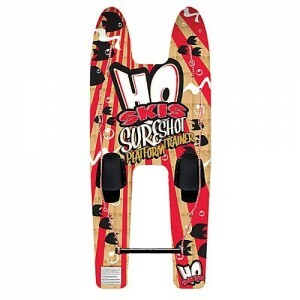 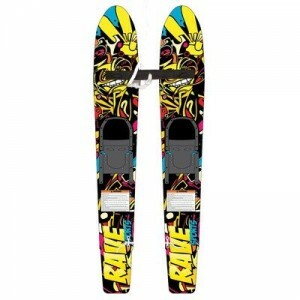 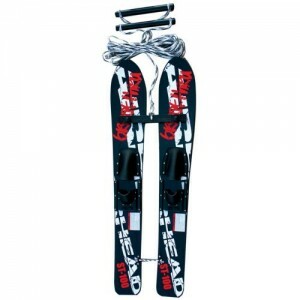 AIRHEAD Breakthru Widebody Trainer Water Skis – 47 in. 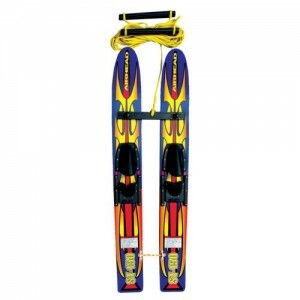 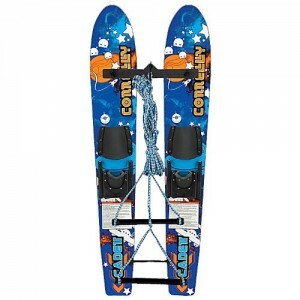 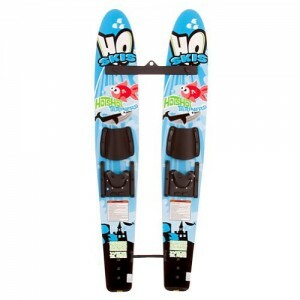 AIRHEAD Trainer Water Skis – 48 in.